I would like to inform you that we are currently in the process of revising our new photography rates and packages for 2012, in order to serve our clients better. 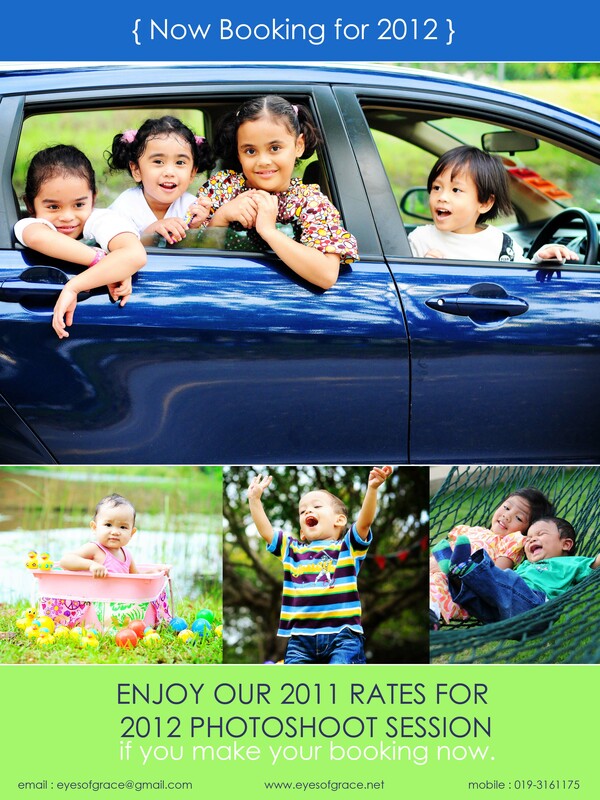 The good news is you can still enjoy our 2011 rates for 2012 sessions if you book your dates before year end. 2012 slots for the currents rates are limited, so hurry and book your session now! ~ scroll down for our latest updates.